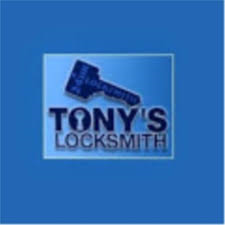 Tony’s Locksmith is a leading 24hr emergency local locksmiths in Cardiff and the surrounding areas. Unlike many other local locksmiths in Cardiff, Tony provides a ‘no call out charge’ policy, meaning a great price! Tony’s locksmith covers all area’s of home security, including domestic lock repair and replacement, to the installation of alarm systems. Tony can cover all your security needs, no matter the size!